Officially, the GSAB serves as a liasion between graduate students and the Department of Mathematics. We are a group comprised of six (+/-1) current graduate students. Besides official duties, we serve to encourage a positive environment for the graduate students. In the past this has included organizing activities, parties, and outings. In the future, we look to continue our past successes and to continue to keep the atmosphere here friendly. If you have any questions, comments, concerns, or suggestions, we’d like to hear from you. Please send us an email (by using the gsab mailing list) or leave an anonymous letter with your comments in one of our mailboxes. (Or feel free to stop by and talk to one of us in person!) We’re here to make sure the voices of graduate students in the math department are heard. 2016 Fall Picnic: September 24 11am-2pm at Cooper Park. Join us in our annual department Fall picnic. 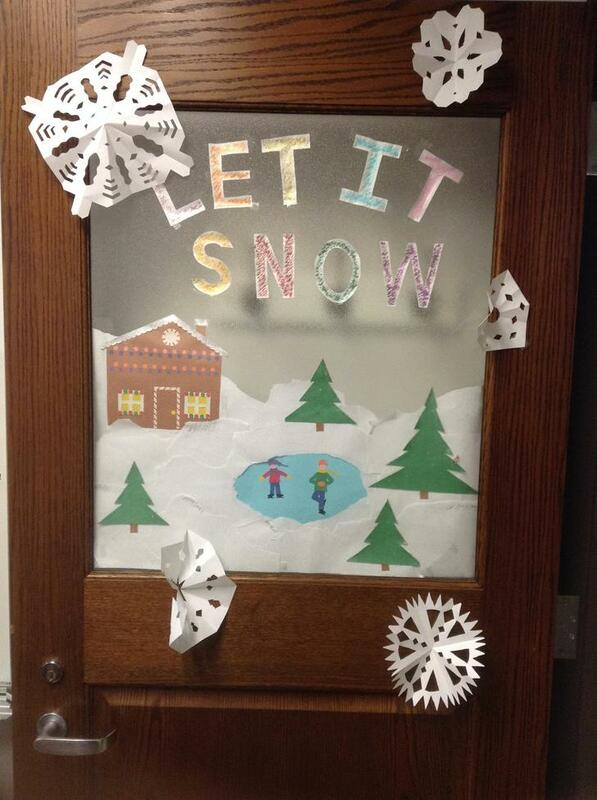 Door Decorating Contest. Details coming soon. Holiday Party: Details coming soon. 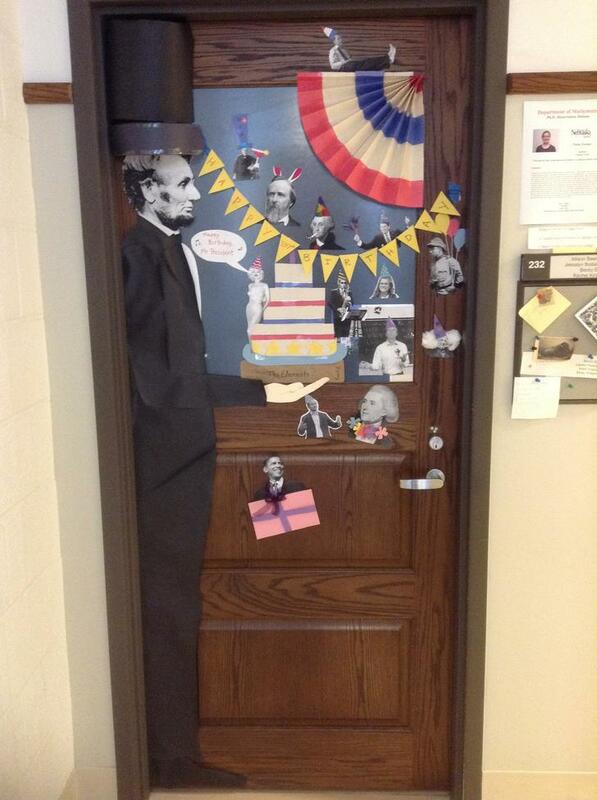 2016 Door Decorating Constest (Winner, Honorable Mention).